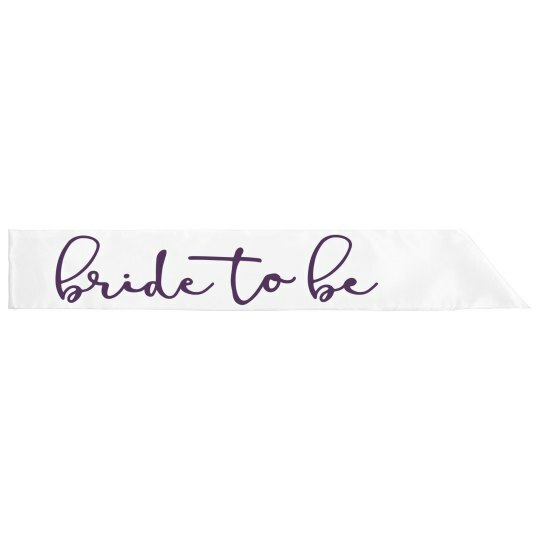 This is the perfect sash for the bride to be. This trendy script font will show everybody who you are out celebrating for! This could be a great gift to give for the bachelorette party or a bridal shower.